Only Besiktas’ announcement remains to make the transfer of D.J. Strawberry to the Turkish club official. 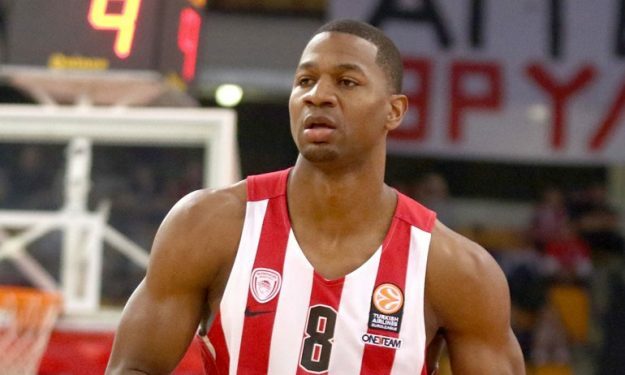 The American swingman returns to Turkey after spending the previous season with Olympiacos. He is signing a one-year deal with his new team for about the same amount of money he was receiving in the Reds. Strawberry will once again play under the guidance of Ufuk Sarica with whom he won the Turkish League title in 2015, wearing the Pinar Karsiyaka jersey.